Camel riding in Dakhla for about 10 km. You will be met at Aswan station, then transferred to your hotel, Optional to enjoy a tour to one of Egypt's top tourist attractions, Abu Simbel Temples, which were originally carved out of the mountainside during the reign of Pharaoh Ramesses II approximately in the 13th century BC, as a last monument to himself and his Queen Nefertari. Overnight in Aswan. Breakfast at your hotel in Aswan. 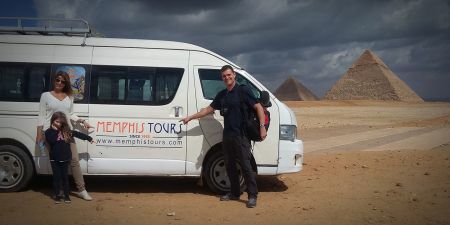 Then you will be picked up from hotel at 10:00 AM and then transfer to embark your Nile River Cruise before Lunch at 11:00 a.m, then enjoy visiting the world famous High Dam, The awesome Philae Temple, which is devoted to the two goddesses Isis and Hathor, and the largest known ancient obelisk, located in the northern region of the stone quarries of ancient Egypt, the Unfinished Obelisk. Dinner on board and overnight in Aswan. Sail to Luxor – have a breakfast on board then visit the West Bank, take an excursion to the royal cemetery for 62 Pharaohs, Valley of the Kings, then to mortuary Temple of Queen Hatshepsut, which was built by the architects of the New Kingdom Pharaoh Hatshepsut approximately in the 15th century BC at El-Deir El-Bahari & the Colossi Memnon. Lunch on board. 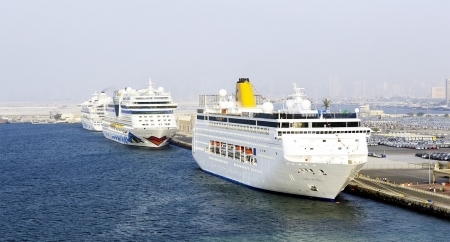 PM tour to visit the Karnak complex and Luxor Temple at the East Bank of the Nile River in Luxor and then drive back to the cruise ship. Dinner on board and overnight in Luxor. 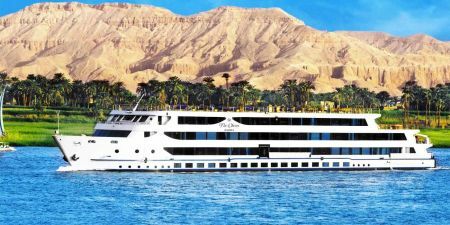 Breakfast on board Nile cruise in Luxor followed by disembarkation at 08:00 AM and then transfer by a private air-conditioned vehicle to Baris Oais about 5 hours driving, visiting Dush Temple and spend the first night camping in the Western Desert. After breakfast move onto Kharga Oasis to visit Qasr El Labkha - a Roman fortress on the old caravan route, and the oasis' ethnic museum. 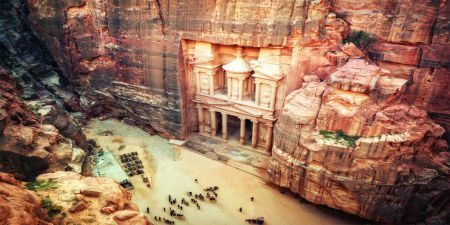 After that, visit the Roman Temple of Hibis & Nadora from outside as well as the early Christian cemetery with its chapels painted with murals at Bagawat, nearby. We drive on, to Dakhla, where we spend the night at an Oasis style hut with reed huts, communal showers and basic facilities. Overnight in Dakhla. After breakfast, head to the fabulous medieval mud-brick town of Al Qasr, exploring the timeless streets, seeing the old school, an ancient olive press and the granary. We also enjoy a trip to the Roman burial ground Mezzawaqqah from outside and the Roman Temple Deir El Hagar in its serene surroundings. We return for lunch and spend the afternoon relaxing at hot spring while waiting for the heat of the day to pass. In the late afternoon we set off on camels, riding through a desolate windswept landscape to the base of a Great escarpment. Camel ride for about 10 km. Overnight camping in the desert. North of Dakhla is Farafra Oasis where we have time to visit Badr Museum and enjoy a swim at the natural sulphur spring at Bir Setah. A little further on we enter the White Desert, a spectacular region of wind-eroded limestone formations. The continual erosion has left a layer of fine white dust on the desert sands, hence the name ‘white desert’. We enjoy a sunset walk in this surreal landscape and spend the night camping under the stars. Note it can be very cold in the winter months (Oct-Mar) so make sure you are well rugged up if you are traveling at this time. Overnight camping in the White Desert. After breakfast, transfer to visit the Crystal Mountain and the Black Desert. Upon arrival in Bahariya, enjoy a local tour to the hill top ruins ‘the English House. Then transfer to see Museum of Golden Mummies, Tombs of the Nobles, Alexander Temple, Temple of Ain Meffetla. After that transfer to Cairo from Bahariya about 4 hours drive. Overnight in Cairo. 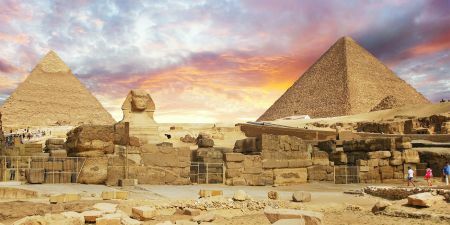 Breakfast with free time at your hotel before checking out at 12:00 PM, then Nile will be picked you up by our representative to transfer you to Cairo international Airport for final departure.